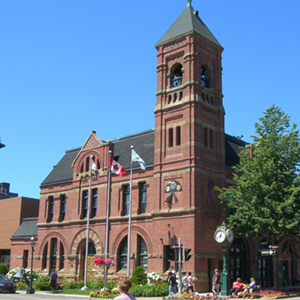 Quick Cash Canada is a dedicated financial lender providing lending services in Prince Edward Island. You can apply for the loan whether you have good or bad credit, going through bankruptcy, the burden of debts, we are here to help with car collateral loans. Submit the online application today and get started. Have queries? Call us at ☎ 1-888-517-1625. We are here to provide you with full assistance.